Bright green earrings with my signature wire wrapped ear wires. 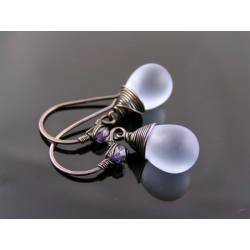 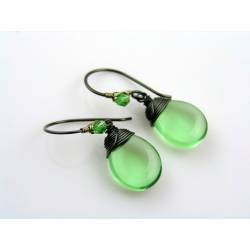 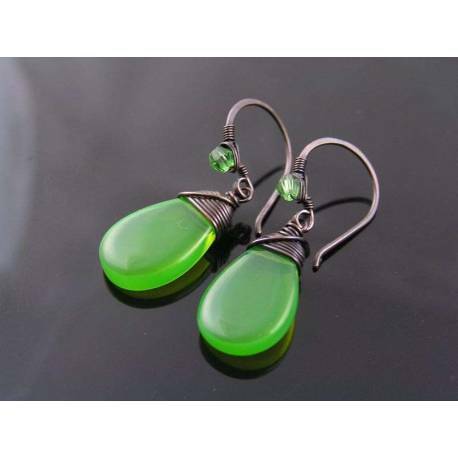 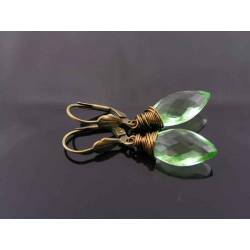 These are larger Czech glass drop earrings in a bright, near fluorescent green colour with wire wrapped oxidized copper ear wires. 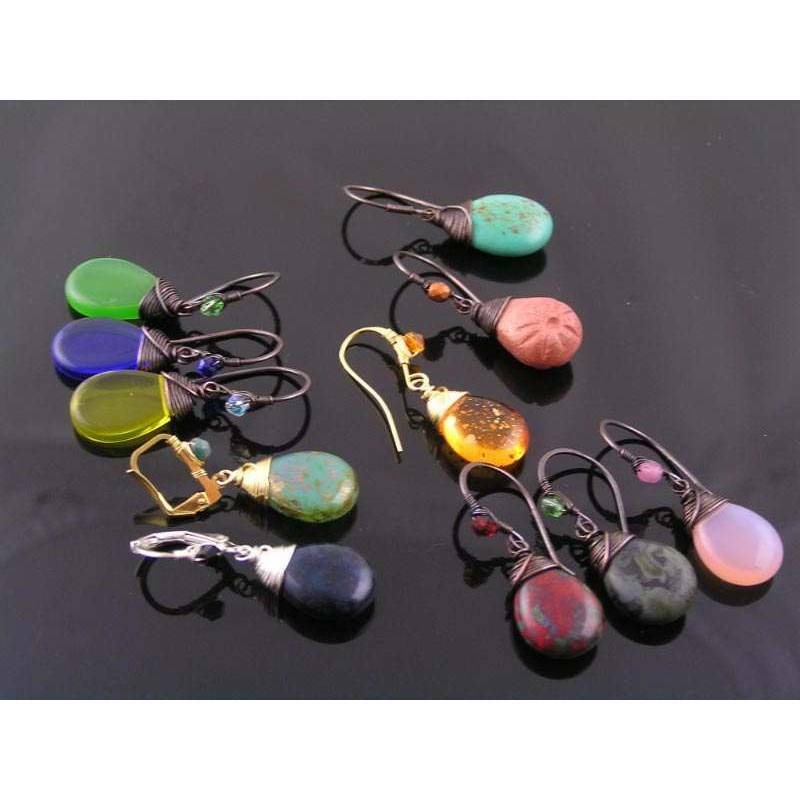 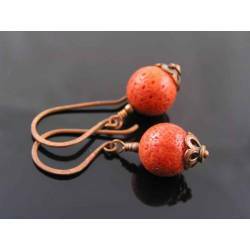 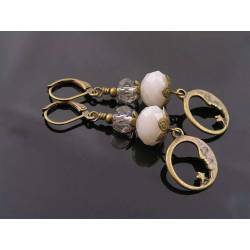 The wonderful glass drops are premium Czech beads. 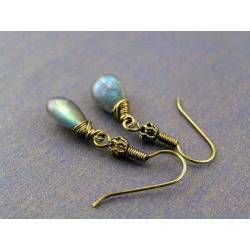 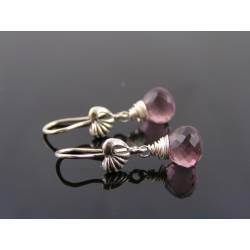 The ear wires are slim line French type ear hook which I wire wrapped with small crystals in a matching shade. 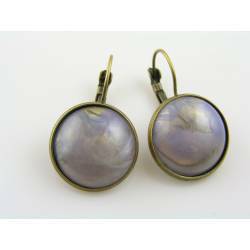 All metal has been oxidized, tumble polished and finally sealed with a non-toxic jewellery lacquer to preserve the finish. 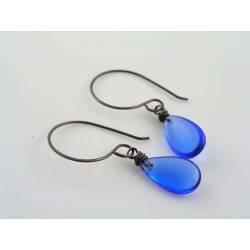 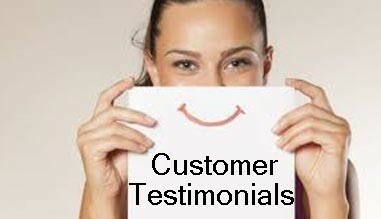 The earrings will come with clear rubber stoppers to prevent loss. 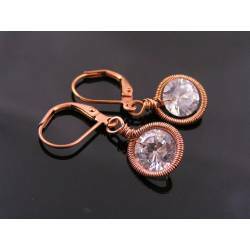 Total length is 3cm. 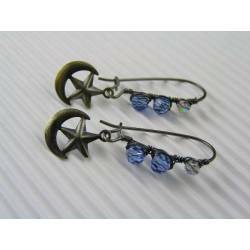 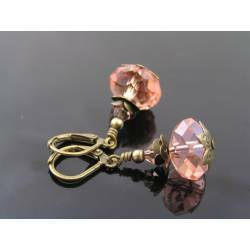 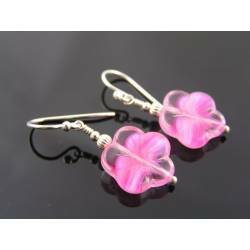 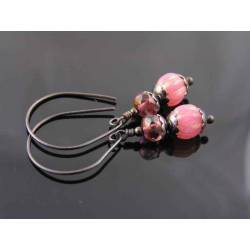 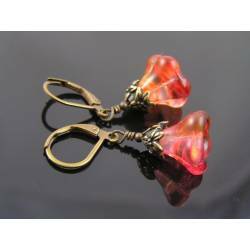 * The last two photos show other earrings with the same shape Czech glass drops as well as other colors we have available. 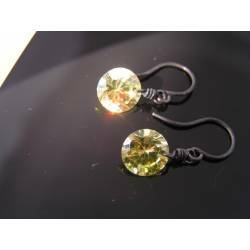 I don't always have earrings in all those colors listed but they are available for custom orders. 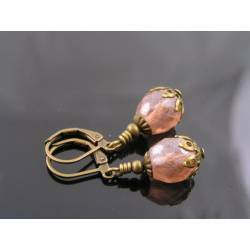 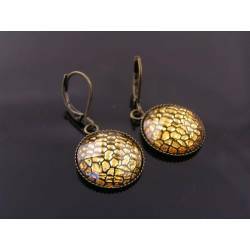 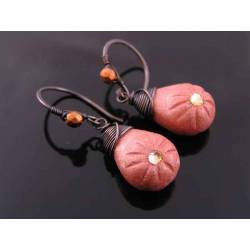 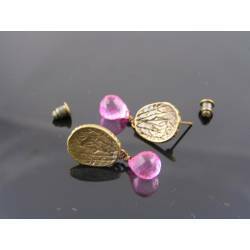 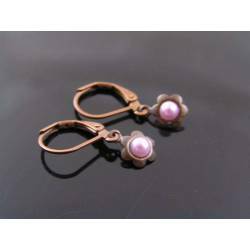 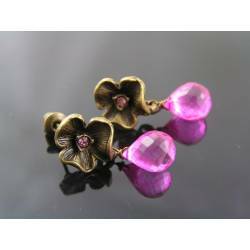 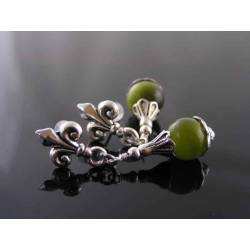 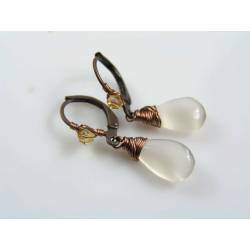 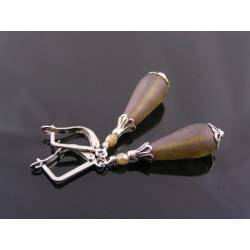 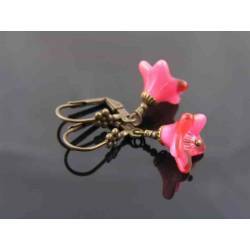 Metal options are: copper, oxidized copper, brass, oxidized brass, sterling silver, silver tone, gold filled, gold tone, antique bronze finished and antique copper finished.